The freestanding MUL49102 gives you more chilled food storage without taking up too much space. Ideally sized to be tucked away, this under counter fridge keeps all of your grocery essentials within easy-reach. And, featuring an A+ energy efficiency rating, you’ll get brilliant cooling while saving on your utility bills. Enjoy stocking up on the latest supermarket deals? 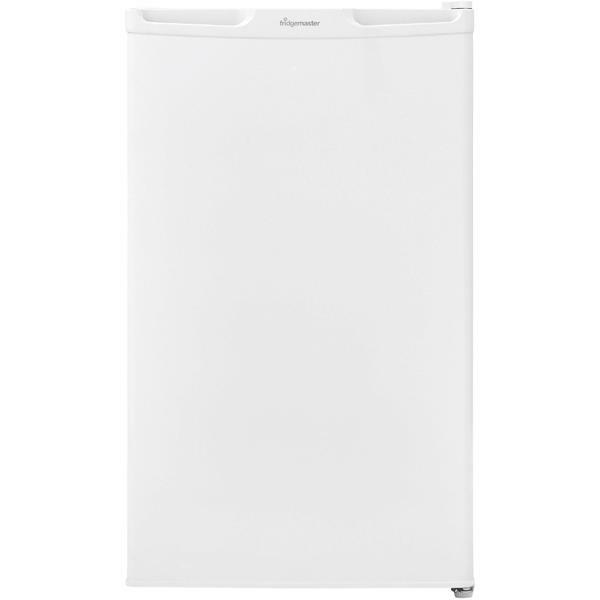 With its 102 litre net capacity, you can fit five bags of shopping into the Fridgemaster MUL49102, so you can bargain buy to your heart’s content. 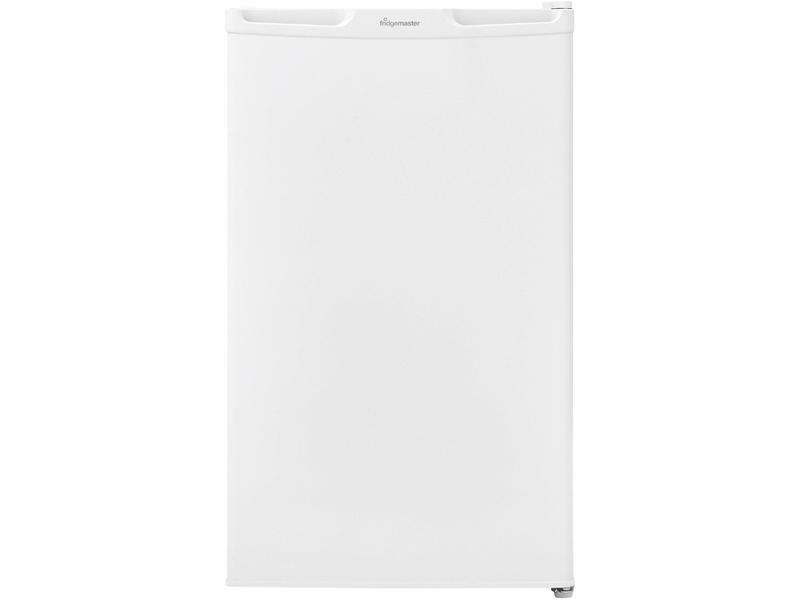 You have the option to either use it as your main fridge, or as further storage alongside a larger fridge freezer. With two spill-proof glass shelves, you can separate your shopping with ease – keeping your fridge’s contents organised, and your food safe from cross-contamination. For milk, bottles, and other large items, the lowest of the three door balconies provides the perfect solution. The two smaller door balconies are fantastic for smaller items like butter, cheese, and jars of jam. If you need to keep your fruit and vegetables fresh, the salad bin keeps the temperature just right, so you can enjoy them for longer. Whatever your kitchen layout, the MUL49102 under counter fridge has you covered. Its reversible door can adapt to your needs, whether you want it to open to the right or the left. Even better, you’ll be able to find whatever snack you need in no time, thanks to the internal light. The adjustable thermostat also gives you complete control over the temperature. And, with this freestanding fridge’s Auto defrost feature, you won’t have to worry about ice building up and reducing your appliance’s performance. 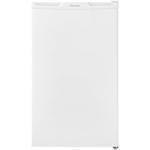 This white Fridgemaster under counter fridge is a great way to store your essential fresh groceries. Buy yours from euronics today.